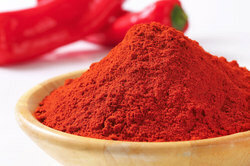 Leading Manufacturer of chole masala, garam masala, meat masala, red chilli powder, coriander powder and turmeric powder from Jaipur. 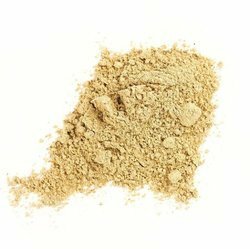 We are identified as one of the leading processor, exporter and supplier of Spices.This powder is processed using natural ingredients as per the set industry norms under utmost hygienic conditions. 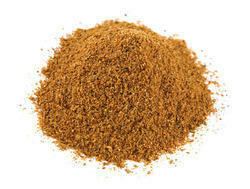 We are supplier of Chat Masala. 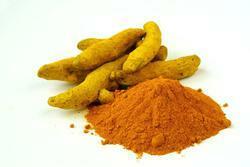 This is processed under favorable conditions using supreme class raw spices as per the set industry norms. 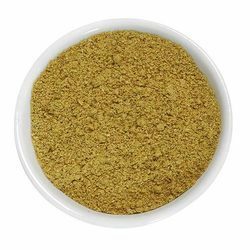 This chat masala is used to add extra taste in namkeen, wafers, sandwich, paneer tikka and many more delicacies. 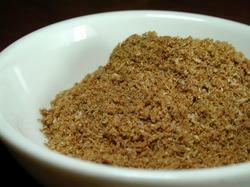 Our offered chat masala is appreciated for accurate composition, rich aroma, purity, great taste and longer shelf life.